The next franchise outing is a panchinko machine. After Konami’s acrimonious split with Metal Gear auteur Hideo Kojima, Metal Gear Solid’s future was up in the air, with Konami retaining the Metal Gear IP. What’s next, then? A pachinko machine, apparently. Pachinko, a Japanese take on pinball, has been a major revenue center for Konami since it entered the pachinko business in 2007. 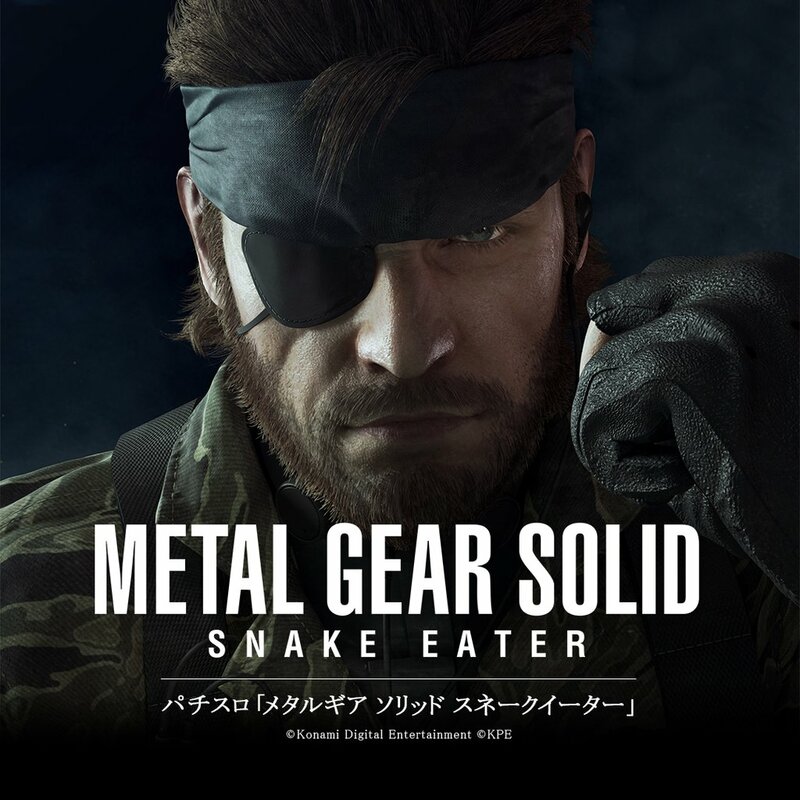 But this Japanese language trailer for…er Metal Gear Solid: Pachinko has series fans riled up because Konami used the Fox Engine to recreate a crucial scene from Metal Gear Solid 3: Snake Eater. With the kind of bad blood between Konami and Kojima, the Metal Gear franchise’s fans are understandably worried about the future of the franchise without Kojima at the helm. A pachinko machine certainly doesn’t bode well. And, with rumors that Metal Gear Solid 5 was left unfinished, a Fox Engine recreation of part of Metal Gear Solid 3 for a pachinko trailer has further inflamed fan sentiments.